Let's be honest: If you name your album, "Lost in New York," you've already got my attention. I love music that feels like it has ties to the city where I live, and especially this time of year it's really great to have an upbeat soundtrack that feels like it was designed for hazy morning commutes and evenings at home mixing up a round of aperol spritzes with your roommates with the windows open. 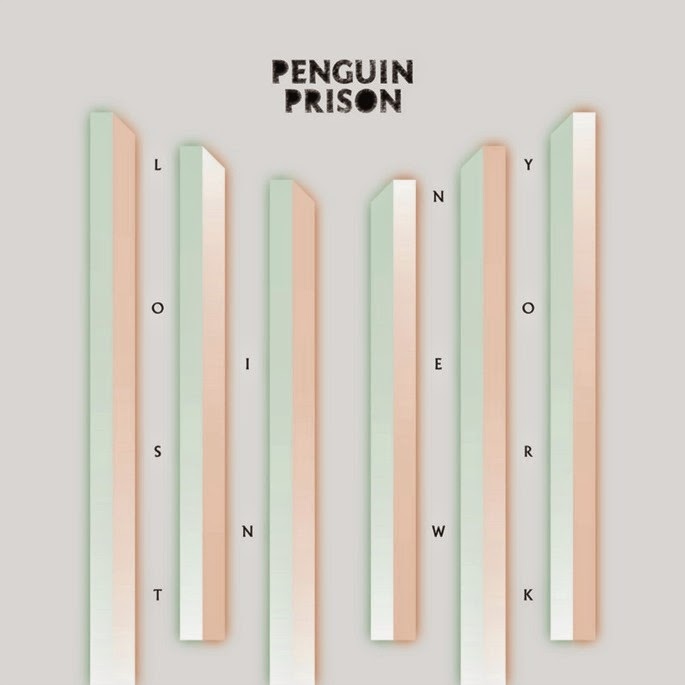 Penguin Prison's new LP is exactly that—in all the right ways. The vibe of the whole album just radiates summer, sunshine, warm evenings without jackets and cocktail glasses sweating on the bar. I've been a selective fan of Penguin Prison for a while, mostly by way of some RAC remixes of their songs. This album has a feeling all its own, one that hits the sweet spot between chill and upbeat, and reminds me a lot of Phoenix's early days and even a little bit of Neon Indian, too. I'd recommend checking out the whole thing today (great workday soundtrack), but for now, check out one of my favorite tracks from the middle of the EP, "Don't Tell Me How It Ends."